The appointment is not necessary. 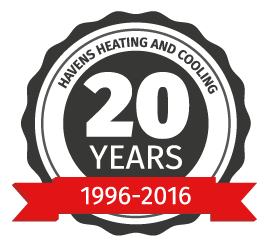 All we would need is for you to snap some pictures of your current system and fill out our online form with the information about your home. We can deliver the estimates to your inbox without coming out to your home. 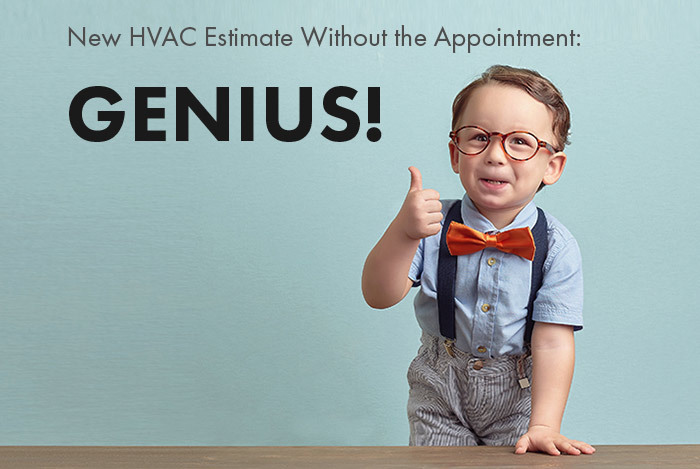 This will save you time and get you the information you need on your next HVAC system. 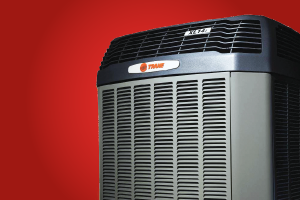 Trane has over 100 years of crafting, designing, and patenting products to make your home more comfortable. They put them through torturous testing that you will never see in your home. 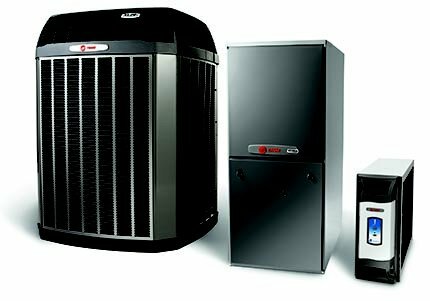 With a Trane system, you know that your family is getting the best in home comfort and reliability.